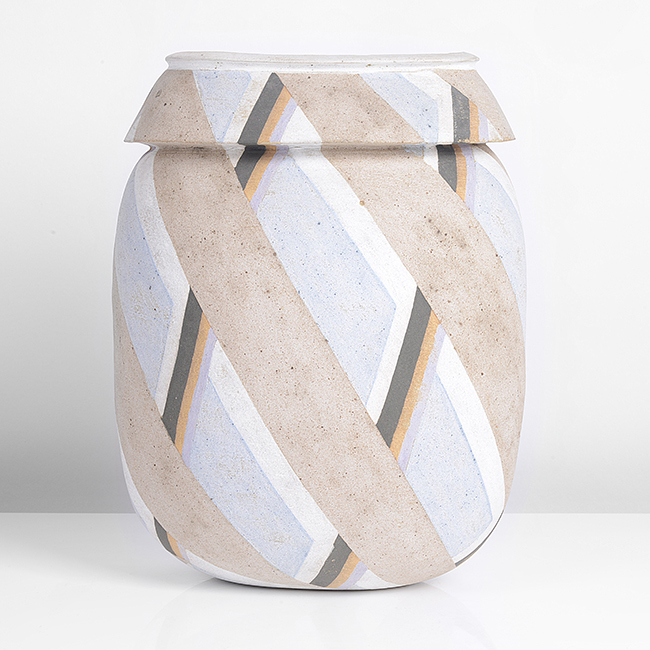 We are please to present the latest Maak Modern + Contemporary Ceramic Auction. 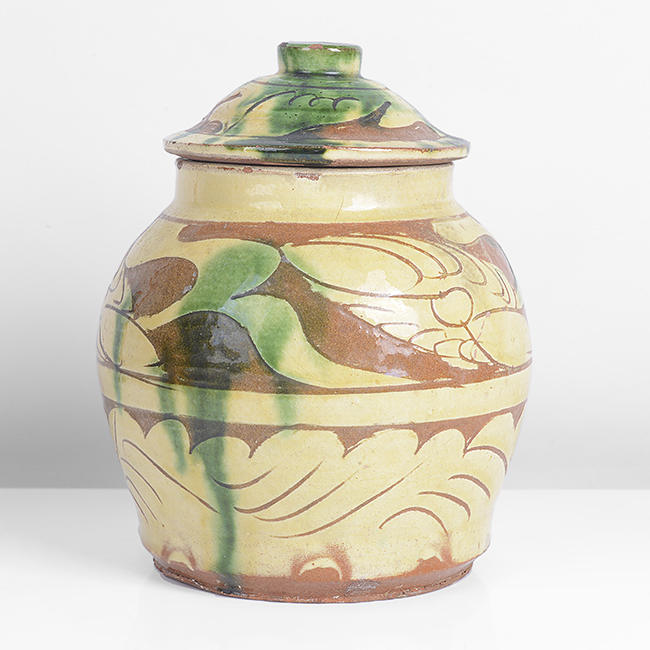 All lots are now viewing online and bidding will open on Monday 29 April with bidding closing from 10am on Thursday 2 May. 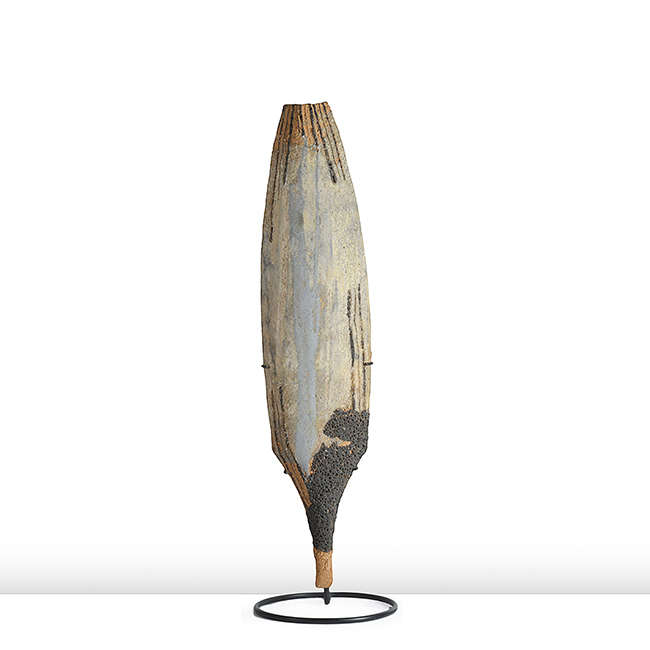 Please contact us for assistance in participating in the auction or for any other enquiries. 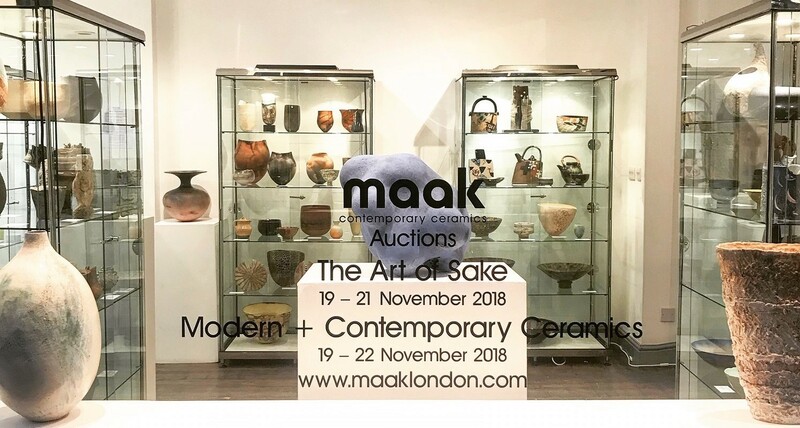 Maak are the market leading auction specialists in studio ceramics presenting regular contemporary ceramic auctions dedicated to the foremost international ceramic art of the 20th and 21st century. 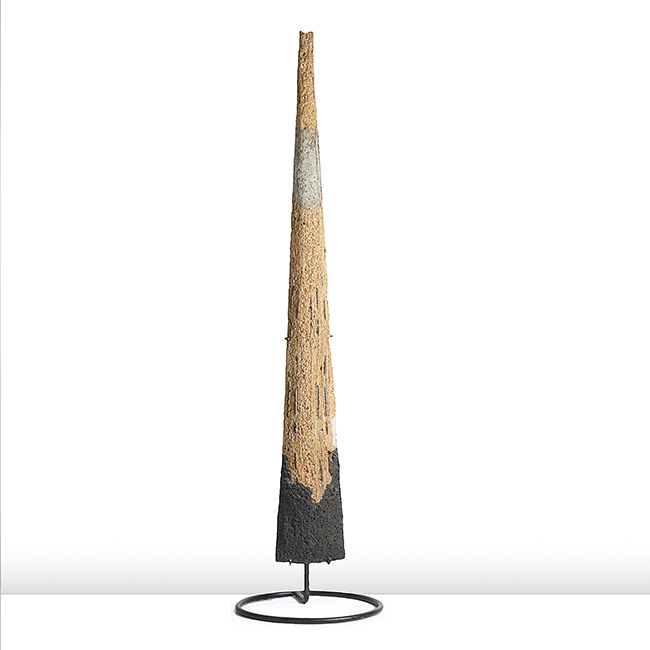 Established by Marijke Varrall-Jones, Maak also offer comprehensive services as ceramic art consultants to both private collectors and institutions based on many years of market experience at the highest level and a shared enthusiasm for this specialist field. 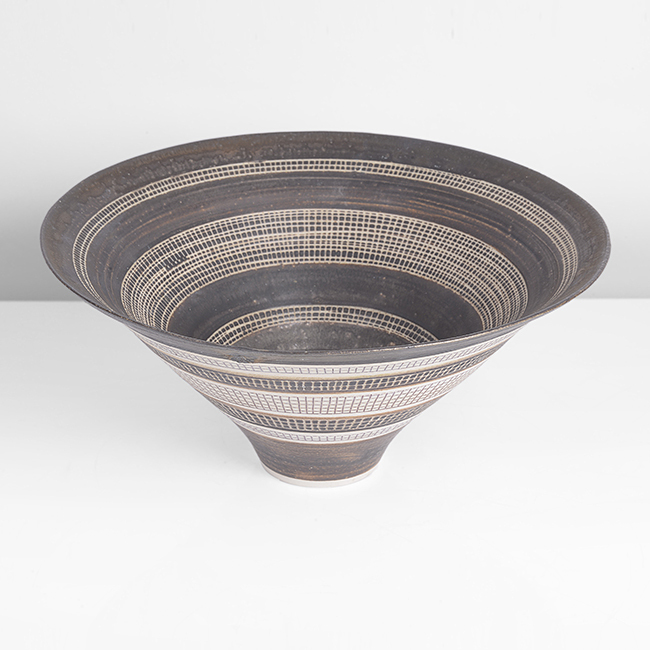 One of the world's most acclaimed ceramic artists, with exhibitions in museums and galleries worldwide. 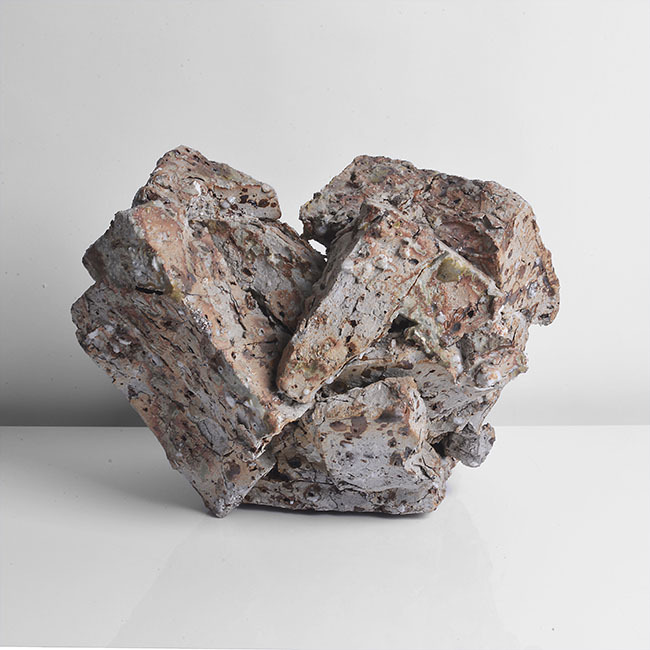 In parallel to Maak's forthcoming auction, we present Dialogues in Clay, a small survey exhibition inspired by the collection of sculptor and gallerist George Kyriacou. Contact us at info@maaklondon.com or 01628 290050 | 07903 049444 to make an appointment.